During 2018, my Yoga for Cyclists and Yoga for Men classes have proven to be hugely popular. The overwhelmingly positive feedback received has demonstrated how much these classes mean to my students, many of whom had never practiced yoga before. With this in mind, I am thrilled to announce my plans for new YogaDad classes in 2019. My Yoga for Cyclists 6-week beginners course returns in January 2019. The structured programme of classes take place at Keynsham Baptist Church (next door to Grounded) on Keynsham High Street. Classes start Friday, 18th January 2019, 7 – 8pm. £50 to attend. Further details are available on my Yoga for Cyclists page. To sign up, please contact me. Yoga for Men classes start in central Bristol in January 2019. My classes designed specially for the male body take place at Yoga Loft, South Bristol Osteopaths, Queen Charlotte Street (just off Queen Square). Weekly lunchtime classes start Wednesday, 9th January 2019, 12.10 – 12.55pm. £8 to attend, with a loyalty card available. Further details are available on my Yoga for Men page. Please contact me to register your interest. 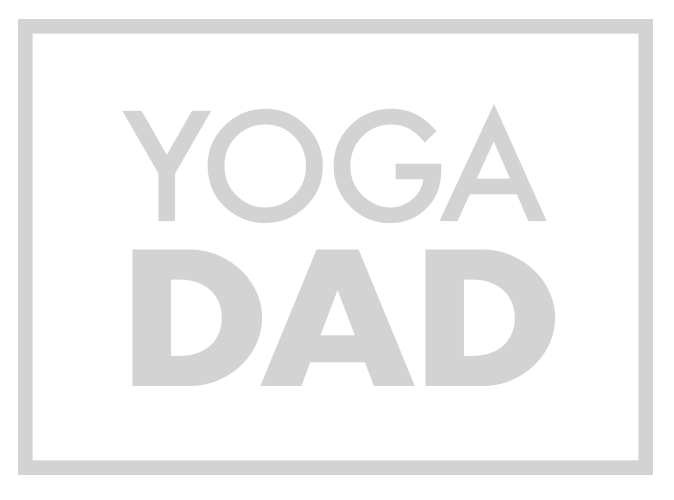 My Yoga for Men classes at Keynsham Baptist Church return in 2019. Classes continue every Monday, from 7th January 2019, 7 – 8pm. £8 to attend, with loyalty card available. Please contact me to register your interest. I cannot wait to get started in 2019. I look forward to seeing you on the mat.